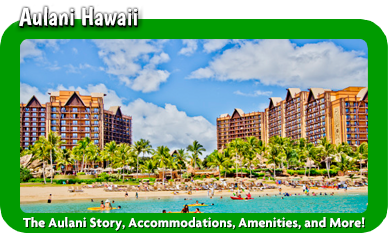 Our Mission: Making Magic One Vacation at a Time…. When families plan their vacation, whether it’s a Disney vacation or a vacation to another destination, their goals are usually to (a) have fun and (b) to make memories that last a lifetime. MickeyTravels’ goals are to make both of these things happen for each and every one of our clients. “Making Magic One Vacation at a Time…” ® is not only our slogan, it is our mission and our way of life as travel agents. 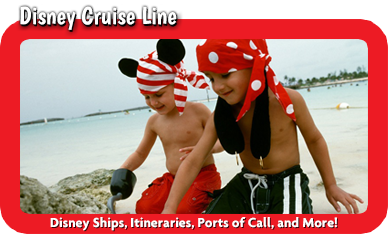 When we plan a Disney vacation, we want our clients to feel like it is the only Disney vacation we are working on. In essence, we want our clients to feel special, important and valued. We understand you, the consumer, have options when booking a Disney vacation. 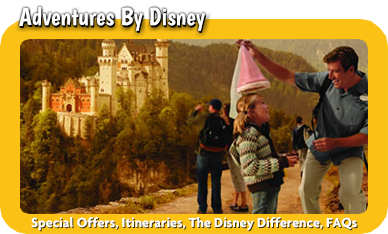 We want you to be assured that when working with a MickeyTravels agent, you are getting unparalleled customer service from a true expert in planning Disney vacations. Our agents are not travel agent hobbyists. 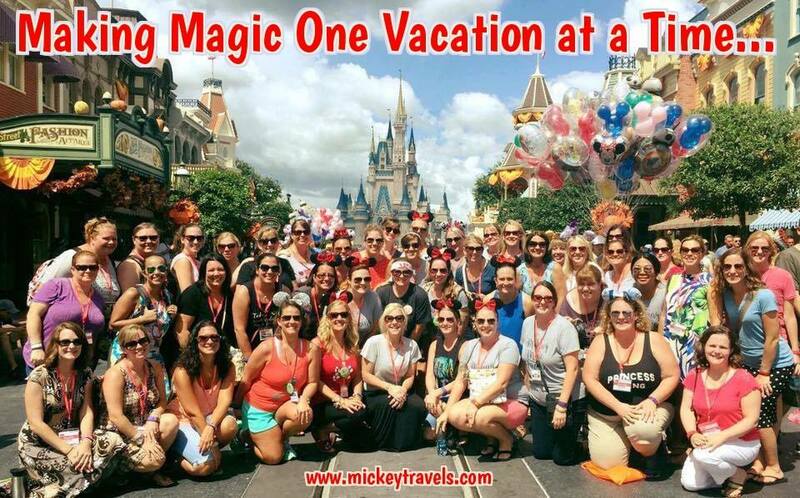 Rather, they are committed, trained and motivated to be the best in the industry at planning magical Disney vacations. 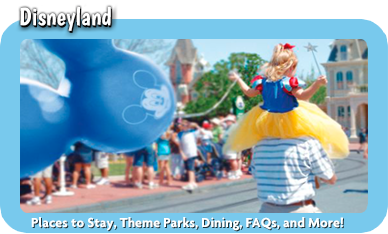 We are dedicated to making your Disney vacation planning process as simple and stress-free as possible. We are passionate about pleasing our clients. It is our number one priority. We do all this at no cost to you. Our services to our clients are and will always be 100% FREE. Unlike most other travel agencies, we NEVER charge a planning fee to a client in order to work with us. 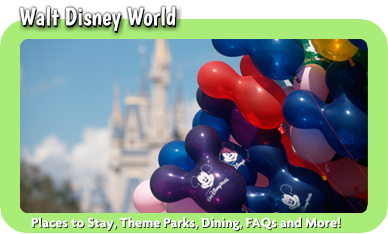 Thank you to all our loyal clients who have booked their Disney vacations with us. We are so grateful for the countless referrals we receive from you on a daily basis. These referrals are the highest form of praise we could ever ask for.